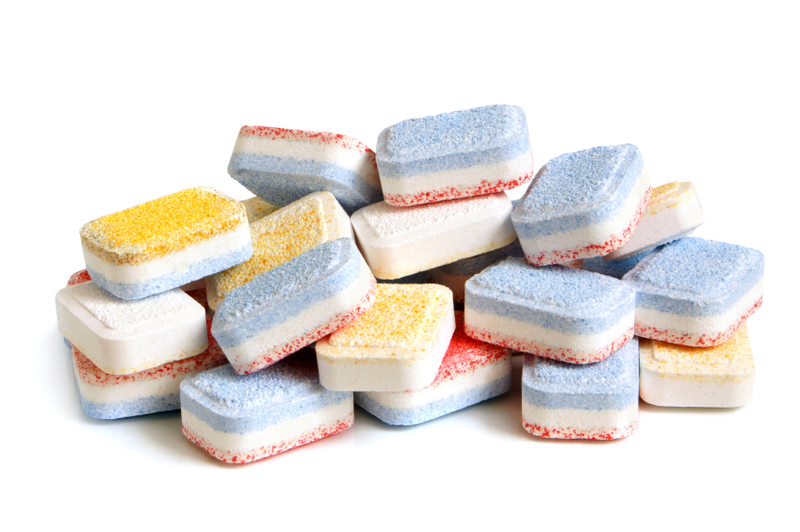 All dishwashers need Salt, Rinse aid and Cleaning powder/liquid. Even if you buy products that claim to do all 3 of these jobs it’s always best to use separate salt and rinse aid anyway. The Salt is part of the water softener in the dishwasher if you do not put salt in yours it can eventually cause non soft water which gives bad wash results. We recommend Finish products for dishwashers, this is because they only produce products for dishwashers and they give the best wash results. 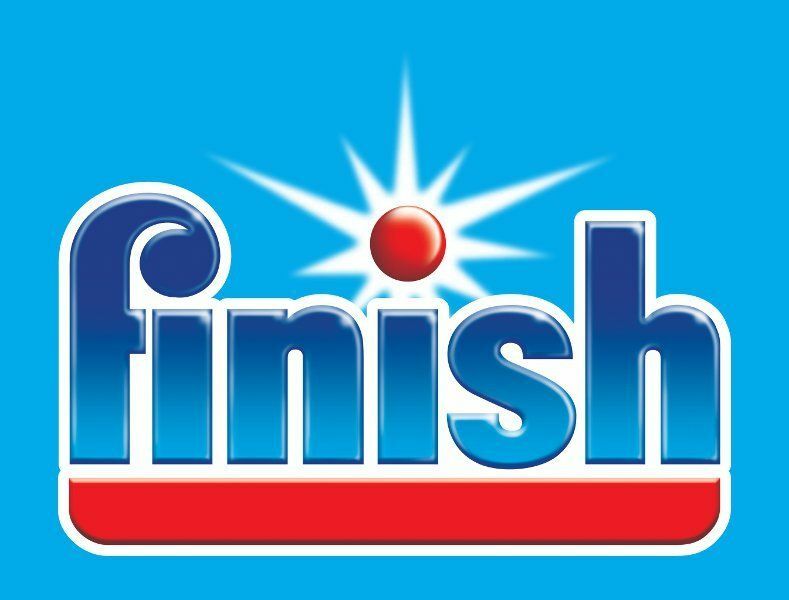 If you are finding poor wash results but you have heat and everything seems to be working correctly, you should run a finish dishwasher cleaner through and then switch to finish products.